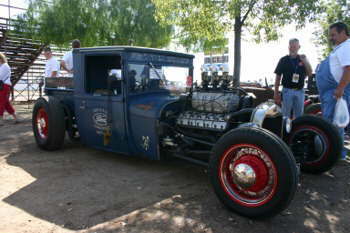 The Fourteenth Annual NHRA California Hot Rod Reunion presented by the Automobile Club of Southern California, got underway in 96-degree heat at the legendary track, with hot rods, street rods, muscle cars and drag racers each enjoying their 14th chance to get together for what was originally conceived as a one-time event. 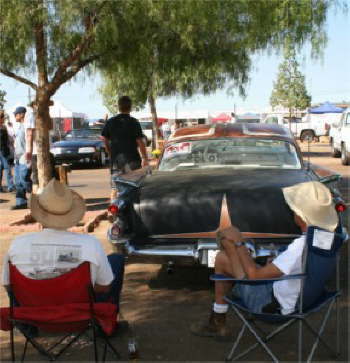 Some attendees began arriving as early as Tuesday to be first in line when the gates opened. 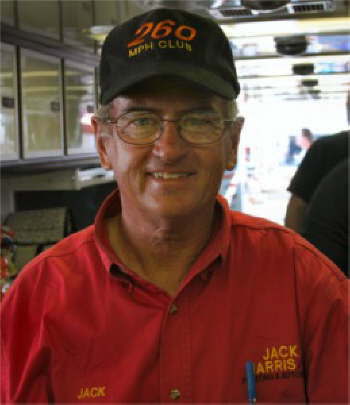 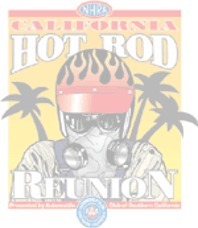 "This event just keeps growing," said Sam Jackson, Executive Director of the non-profit Wally Parks NHRA Motorsports Museum, which produces and benefits from both the California Hot Rod Reunion and the National Hot Rod Reunion. 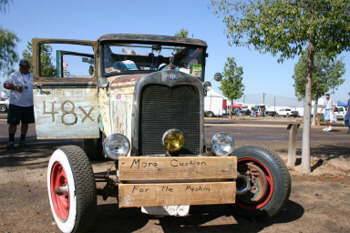 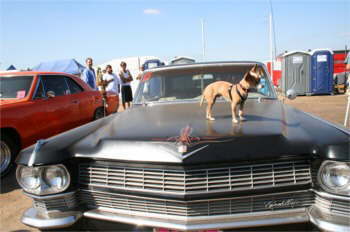 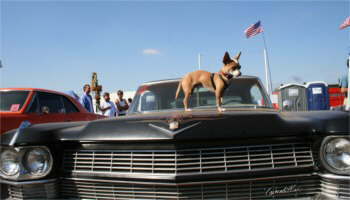 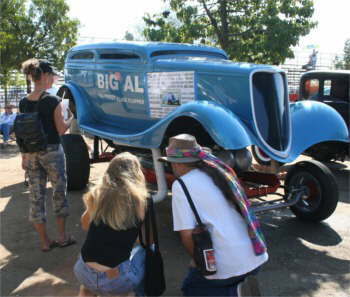 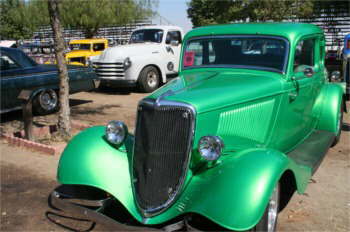 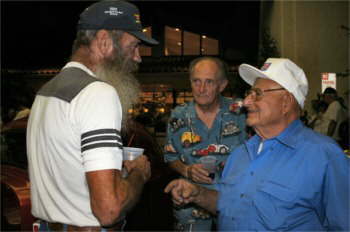 "The Reunion represents the confluence of hot rodding and drag racing. 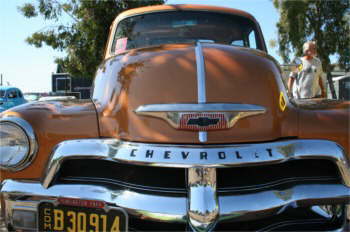 There's nothing else like it." 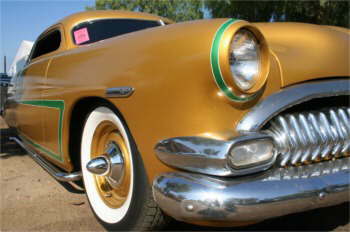 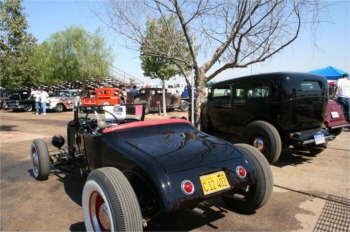 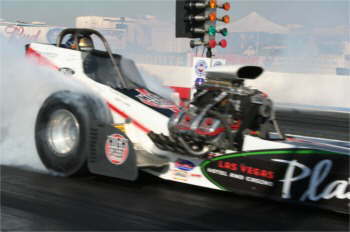 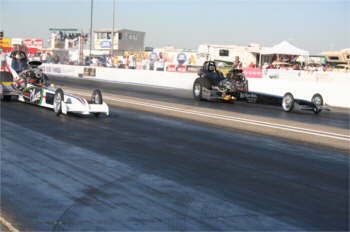 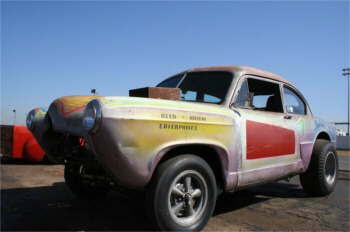 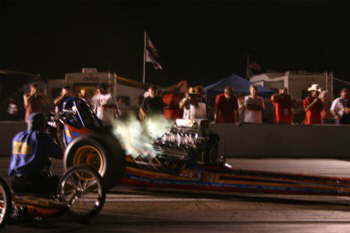 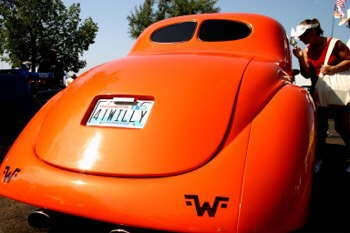 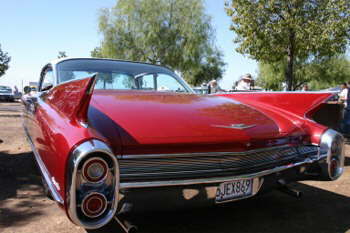 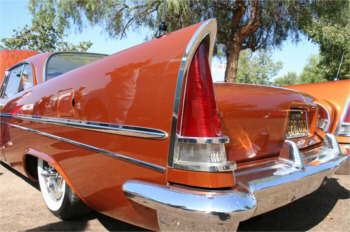 Racers, hot rodders and news media from the United States and many other countries attended the event. 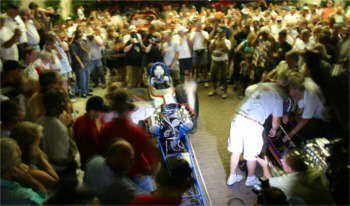 The New York Times, the BBC and reporters from all the major television networks were represented. 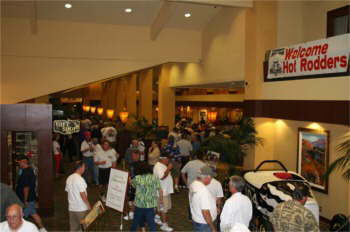 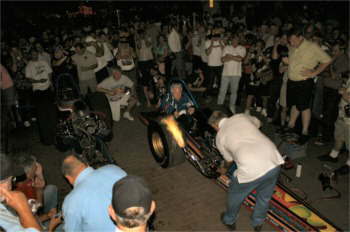 After the track action, which ended at 5 p.m., attendees drove to Bakersfield for the Reunion Reception, an annual event, open to the public at no charge, where the Honorees are introduced and speak briefly and dragsters are started up in the parking lot at the Doubletree Hotel, host hotel for the Reunion. 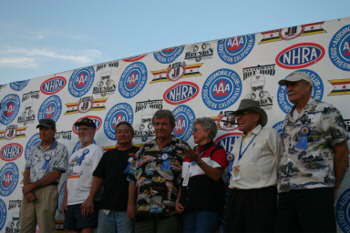 Each of the honorees received a standing ovation as they walked to the podium for their remarks.